Our friendly, considerate team is made up of three dentists, four hygienists and five dental care professionals – all of whom are committed to understanding your needs, meeting your expectations and alleviating any concerns you may have. In 1987, dentists Gareth and Vernon Williams set up the Williams Dental Practice in Marlborough and Hungerford. After Gareth retired in 2014, dentist Amreeta Sanghera joined Vernon as a partner followed by Vernon’s son, Christopher, who joined as an associate in September 2015. A policy of ongoing development ensures that all members of the team are best placed to make your visit as stressfree and comfortable as possible. 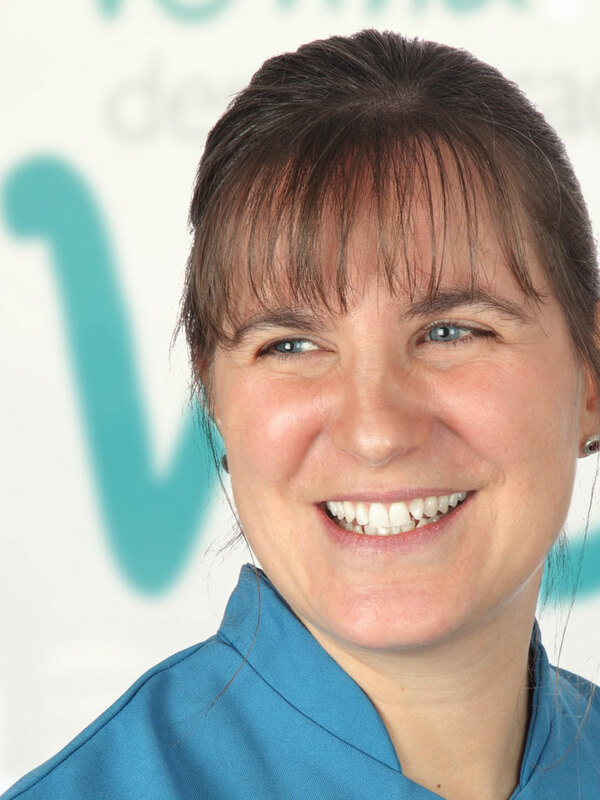 Most of our hygienists are dual qualified as dental therapists which gives added flexibility within our team. Vernon qualified from Liverpool University in 1983. He stayed in the north west of England working in practices in Manchester and Cheshire before joining the Williams partnership in 1987 and opened the Hungerford practice in the same year. Vernon is married with two children. 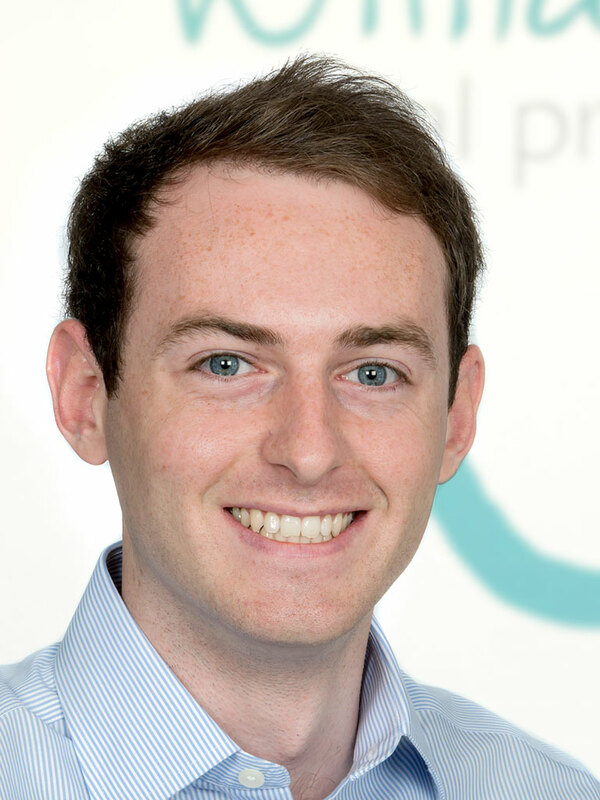 Whilst his eldest Christopher has been working alongside Vernon at the practice since 2015, Philip is a trainee accountant in the Manchester area. General Dental Council number 58238, qualified Liverpool, England. Amreeta qualified in India and undertook her conversion exams in London at Guys and the Eastman in 2009. In 2010 she was asked to teach on the Overseas Registration Examination training course by the Royal College of Surgeons and was awarded an Honorary Lectureship in 2013. In the same year she also completed her MSc in Restorative Cosmetic Dentistry at the University of Central Lancashire. 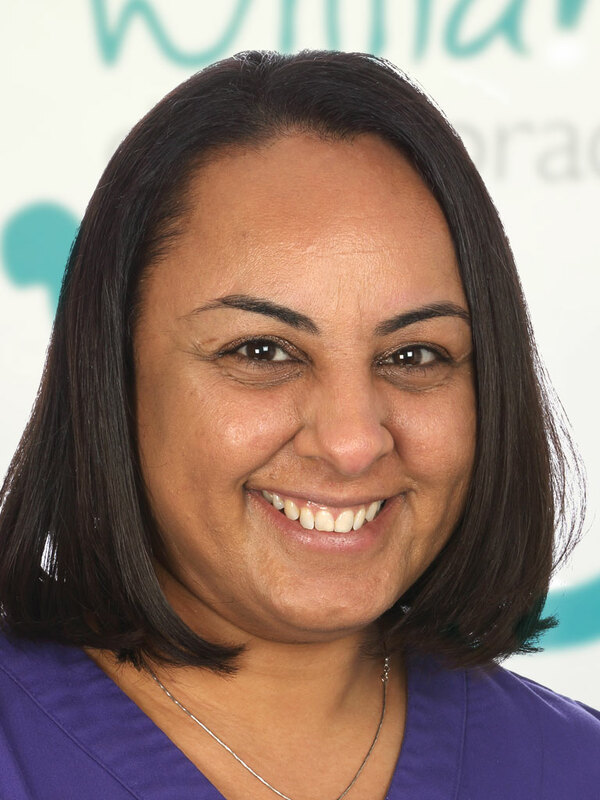 Amreeta joined the Williams Dental Practice as a partner in 2014 and is also trained in Botox®, Invisalign and Dermal Filler treatments. She loves to travel – especially the USA – and wants to visit every state. General Dental Council number 185463, qualified India, conversion at Guys and the Eastman, England. Christopher qualified from Bristol University in 2013. He has previously worked in Bridgewater before joining Williams practice in 2015. 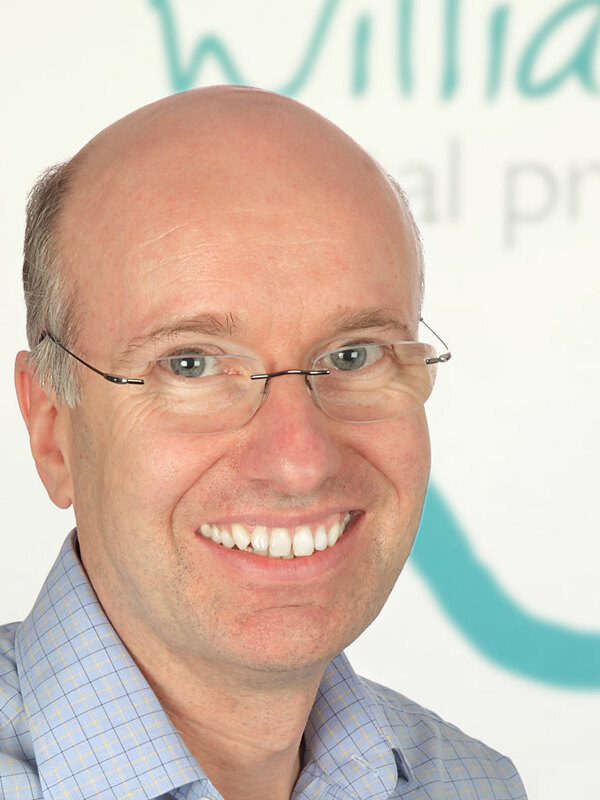 He has a passion for restorative dentistry and for this reason he has completed a year-long course with Tipton Training on advanced restorative dentistry. This is an evidence based, hands-on course with the aim of improving all aspects of dentistry. Christopher is calm, friendly and enjoys helping children learn about looking after their teeth. He also takes an interest in helping nervous patients overcome their fear. He married Rebecca in September 2017. When he is not working, he enjoys a wide variety of sports. General Dental Council number 248272, qualified Bristol, England. The smooth running of our Marlborough and Hungerford practices is supported by a dedicated team of receptionists and dental nurses. 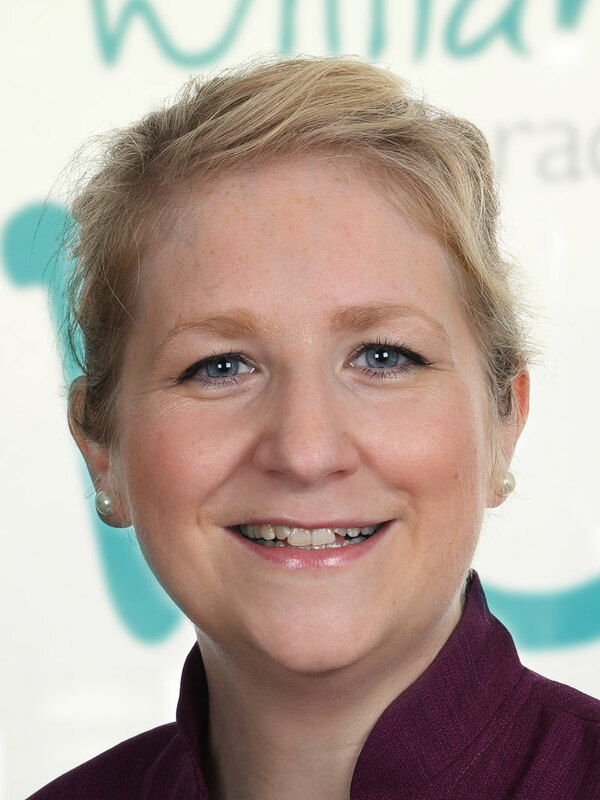 Stephanie joined the practice in 2001 – qualified BTEC Dip Dental Practice Management 2008, and more recently has gained her Level 5 qualification in Practice Management with the Institute of Learning and Management (ILM). General Dental Council number 131132. 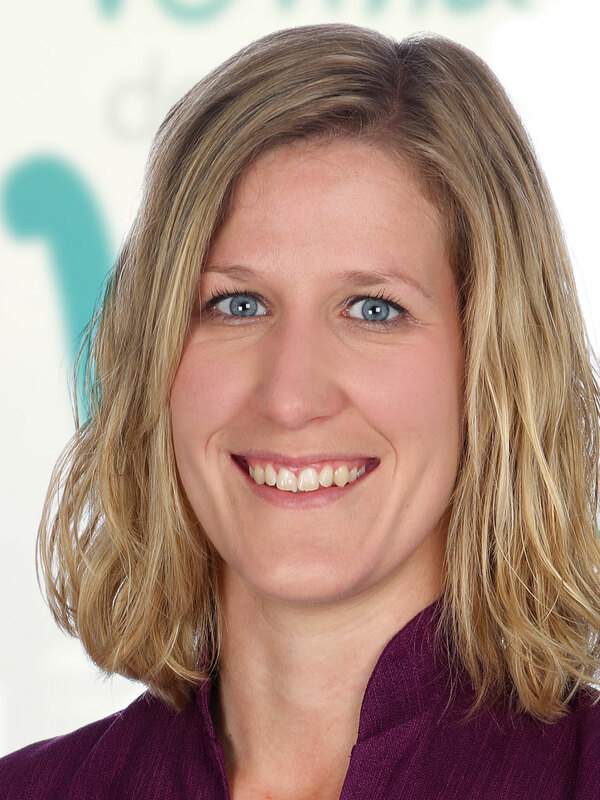 Amanda joined the practice in 2006 – qualified NEBDN 2008. She enjoys spending time with family and is a keen horse rider. General Dental Council number 167417. 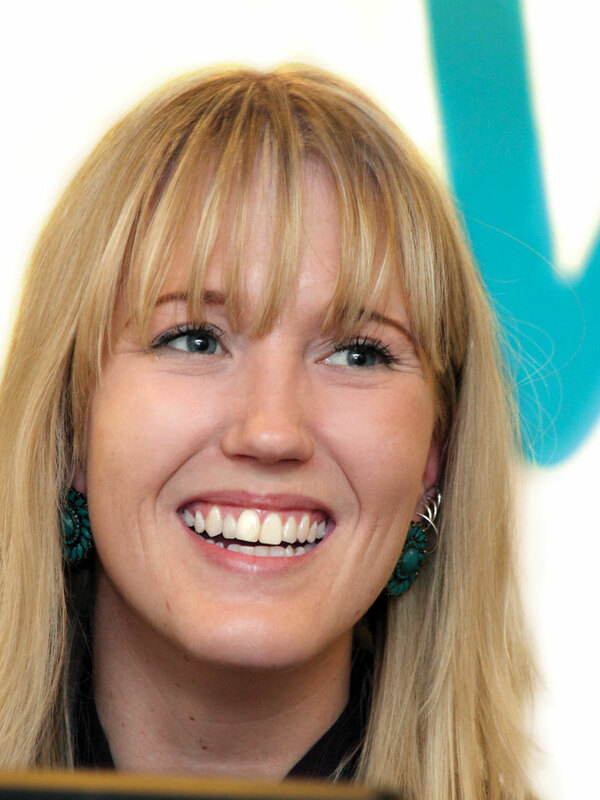 Juliette qualified in 2014 and joined the practice in November 2015. She is returning to work after the birth of her first, a son. In her spare time Juliette enjoys swimming. General Dental Council number 254555. Rainy joined the practice in 1994 – qualified NEBDN 1996. She comes from a horse racing family and enjoys coarse fishing. General Dental Council number 129193. 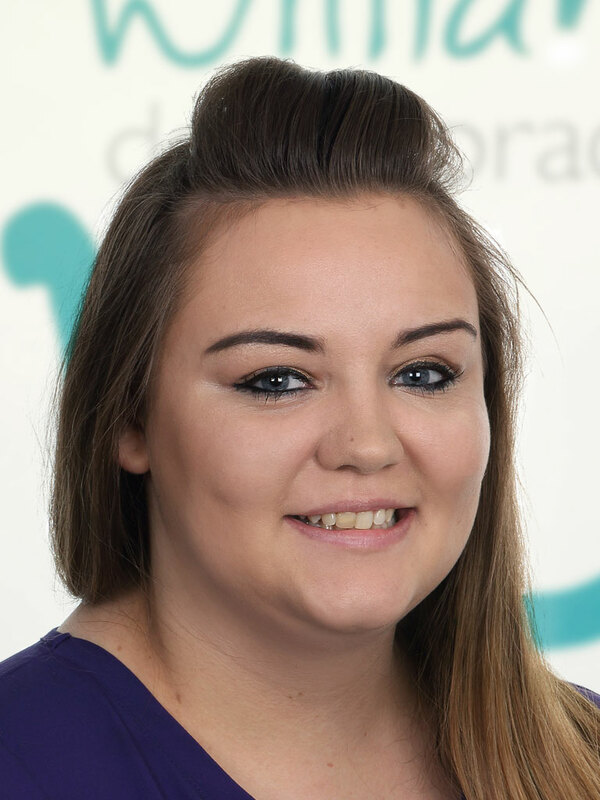 Jodie joined the practice in 2016 and has successfully gained her dental nursing qualification and GDC registration. She enjoys going to the cinema and shopping and is a Manchester United fan. General Dental Council number 279705. 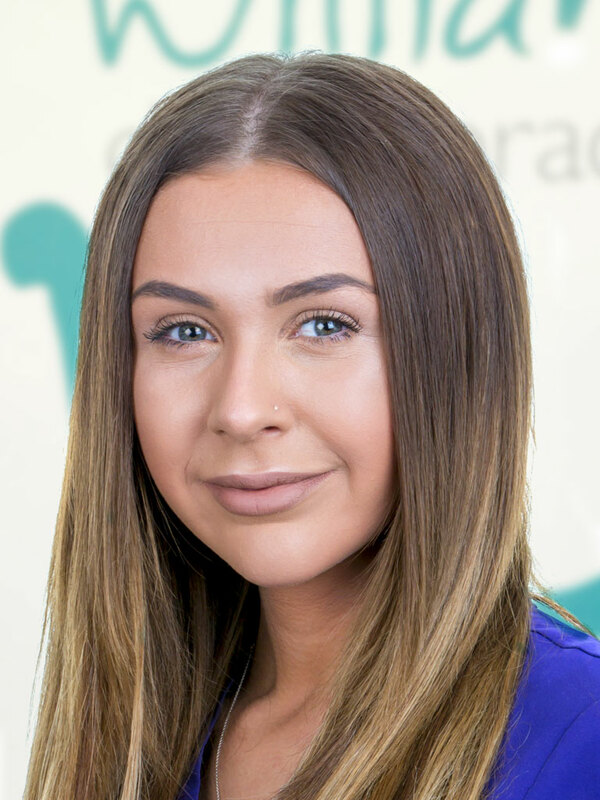 Emily joined the practice in Jan 2018, as a trainee dental nurse. Emily enjoys travelling and spending time with friends and family. She enjoys eating out. Emily is working towards her National Qualification in Dental Nursing. Stephie joined the practice in 2014. She is a keen horse rider and competes in dressage. Dawn joined the practice in 1990. She enjoys eating out and travel, long walks and shopping. Cath joined the practice in 1998. She’s a bell ringer with St Lawrence Church, Hungerford and enjoys gardening and walking. 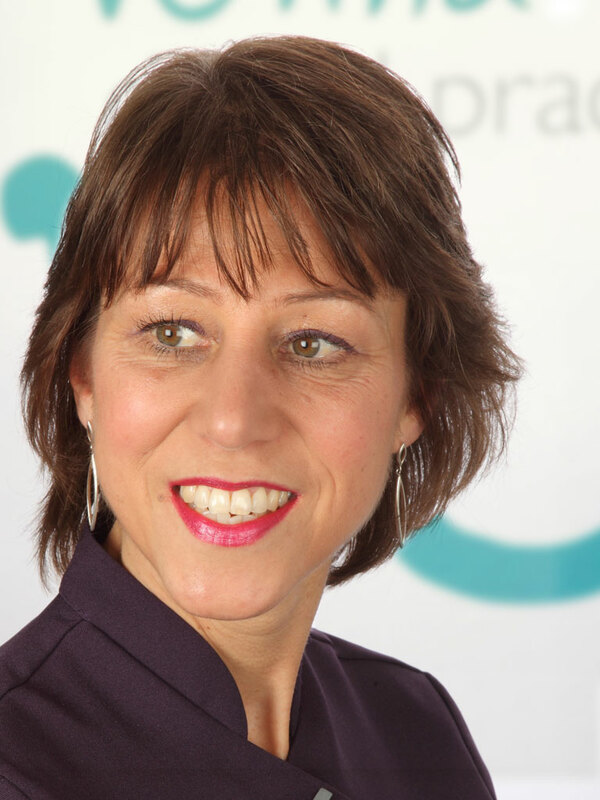 Our hygienists play a fundamental role in oral health care and regular visits to them is the key to achieving really successful preventative dental care. 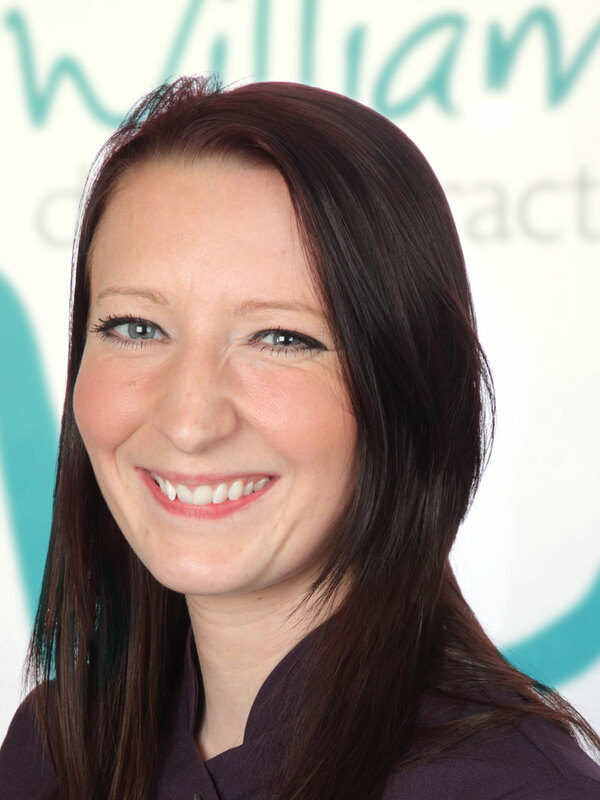 Fiona qualified as a hygienist in Cardiff and as a therapist in Liverpool. She lives locally and is a keen runner. General Dental Council number 4311, qualified Cardiff, Wales. 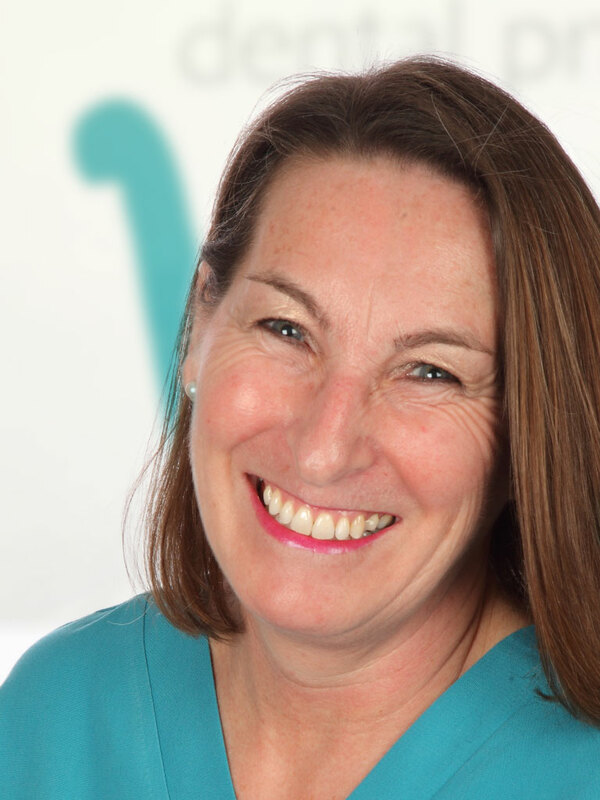 Barbara first trained as a dental nurse, then developed her skills to become a dental therapist. 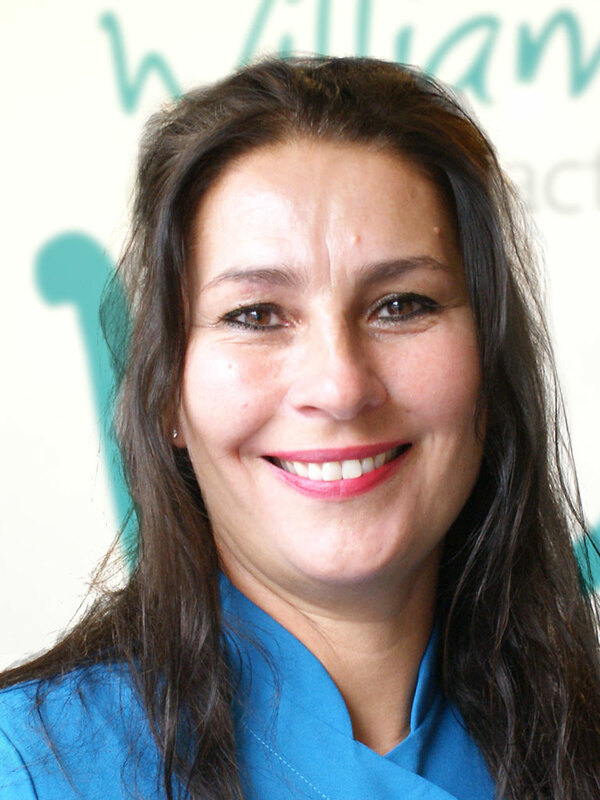 After qualifying as a dental hygienist at Cardiff in 1989, Barbara moved abroad to work in Saudi Arabia and Dubai. 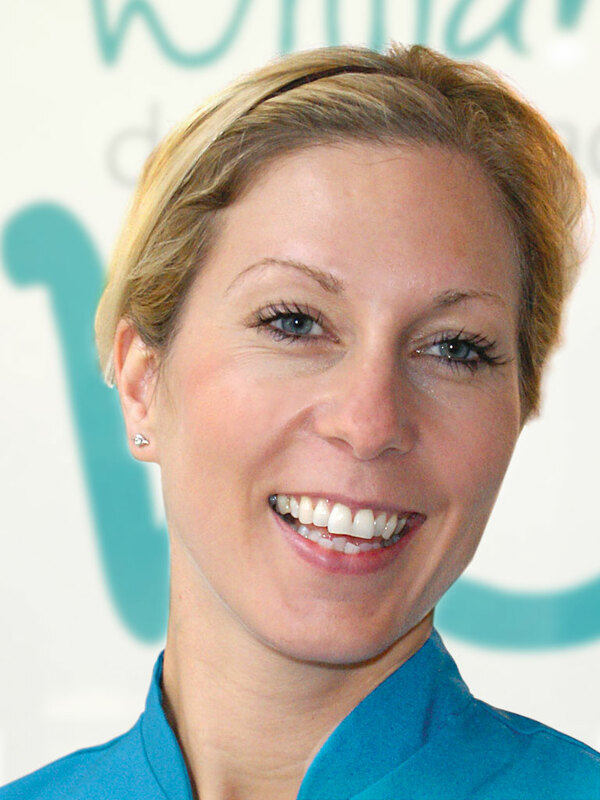 She returned to the UK in 2001 joining the Williams Dental Practice in the same year. Barbara enjoys fine dining and travelling. General Dental Council number 3773, qualified Cardiff, Wales. 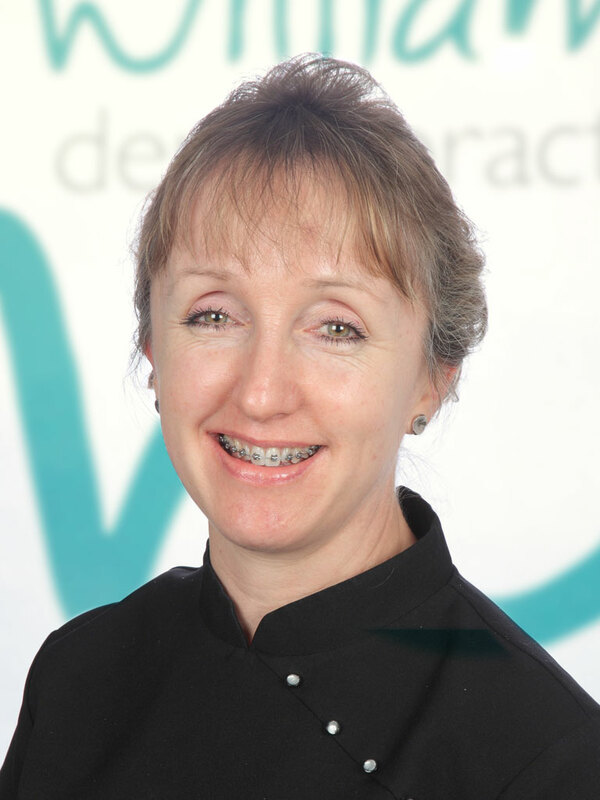 Val has worked with the practice since 2005. Before training at Birmingham Dental Hospital, Val worked for BA as part of their cabin crew and then as a medical secretary. She has two children and an active lifestyle that includes walking, skiing and sailing. Becks qualified in Dec 2003 whilst working in the Army in Northern Ireland and Germany before joining us in 2006. She’s a shopaholic who lives in Gloucester and works in our Marlborough practice. General Dental Council number 6358, qualified in Army, Northern Ireland. 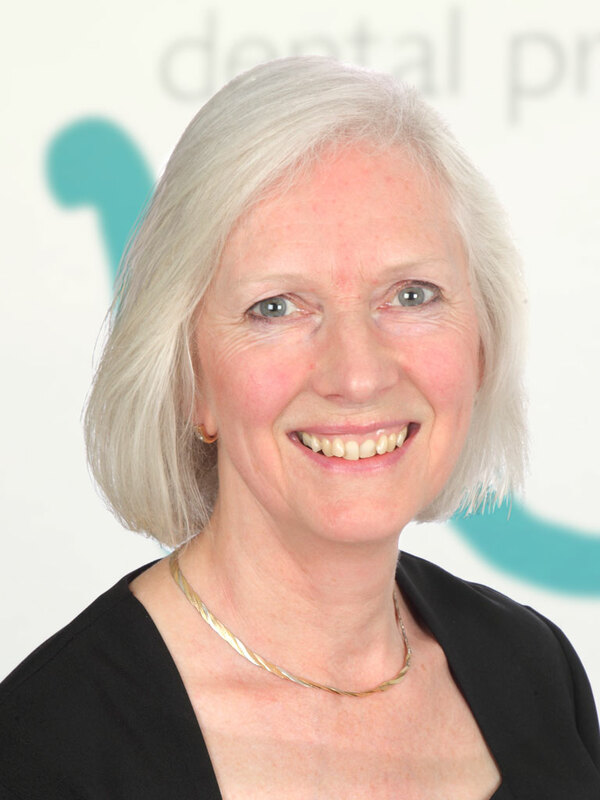 Halina qualified as a hygienist at the Eastman dental hospital in London in 1994 and as a therapist from Bristol Dental Hospital in 2006. 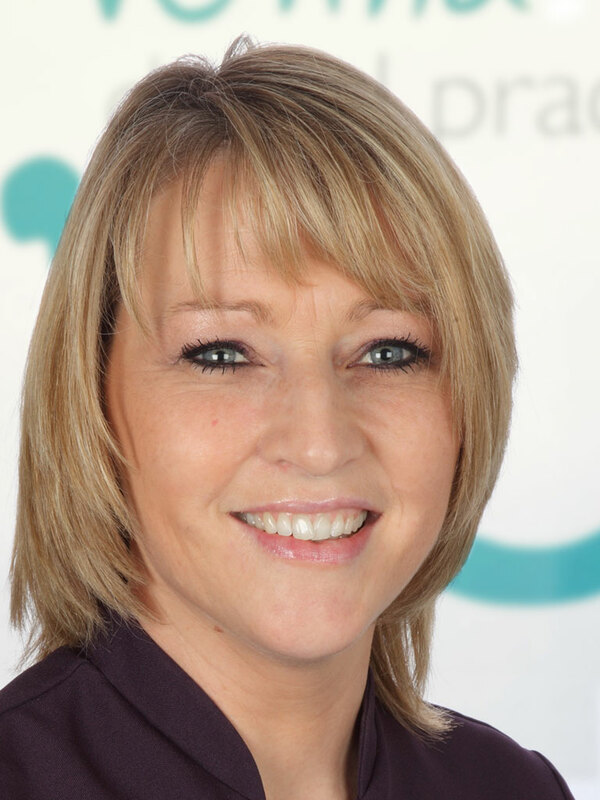 She carries out general restorative dentistry as well as periodontal therapy which she thoroughly enjoys. Among her many hobbies are: mountain walking, horse riding, scuba diving, jogging and yoga. She also loves travelling and exploring new places. General Dental Council number 4739, qualified London, England. 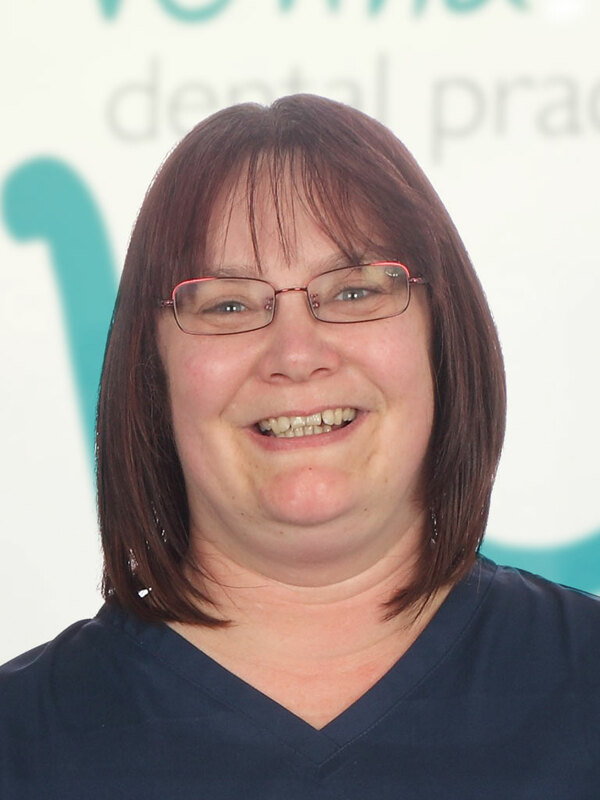 Nicky originally trained as a dental nurse before qualifying at Guy’s Dental Hospital as a dental hygienist in 1995. 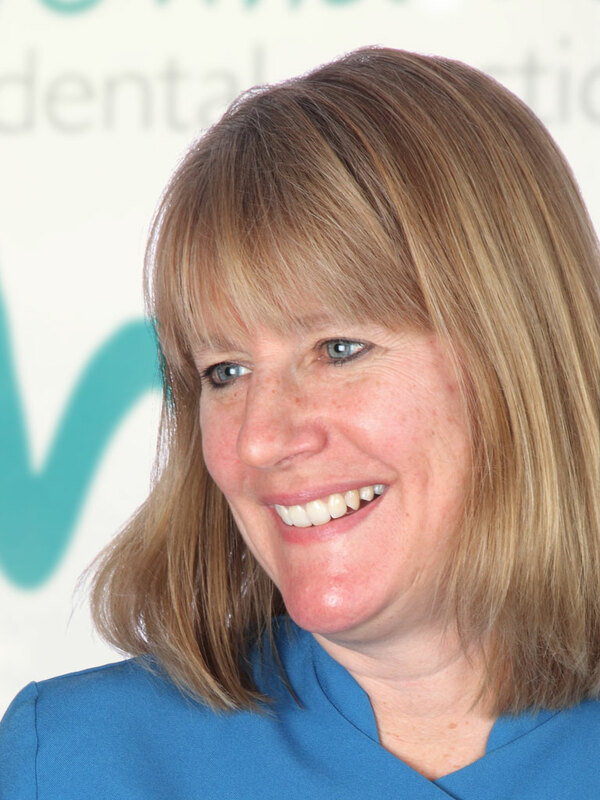 Nicky has been working with the Williams Dental Practice in Hungerford since qualifying. She uses some of her spare time learning French and cycling with her children. General Dental Council number 4837, qualified London, England. The General Dental Council (GDC) is the organisation which regulates dental professionals in the United Kingdom. All dentists, dental nurses, dental technicians, clinical dental technicians, dental hygienists, dental therapists and orthodontic therapists must be registered with the GDC to work in the UK.